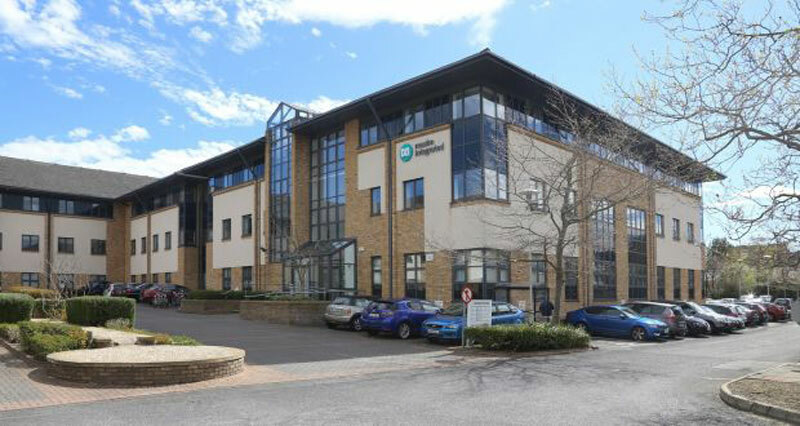 The property comprises a modern three storey, semi-detached office building of approximately 2,739 sq m (29,483 sq ft) gross internal area with 90 parking spaces located at basement and surface levels. The building has recently undergone refurbishment. Tenants include Maxim Integrated Products, Jefferson Payroll and Pinergy.